The international break is almost over, and the busiest month of the season is about to begin! Even if you’ve had a shocking season so far, you’ve got just as much chance as anybody in April’s weekly and monthly competitions. 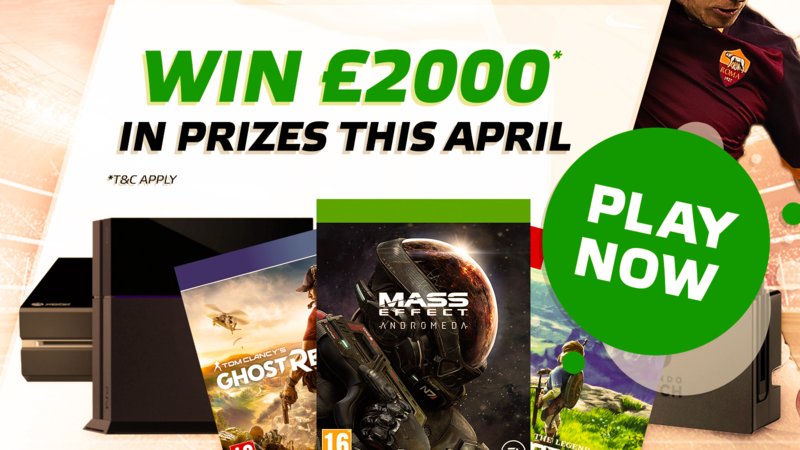 During April, we will give away more than £2000 worth of prizes, and your team is automatically entered in to our weekly and monthly competitions. Season long points totals count for nothing here, so there’s everything to play for. *Terms apply, please refer to our in-app help section ‘Terms & Conditions’ for further details. To increase your chances of winning a prize, you have the option of creating an extra iTeam. 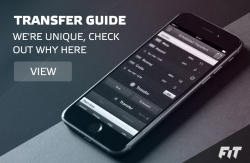 You can also make an additional transfer each week – bring in the right player and it could greatly improve your score. 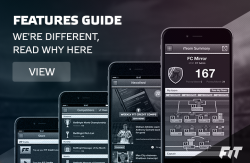 To win, you’ll need to beat your fellow managers, you can check where you stand from the in-app ‘Comps’ page.